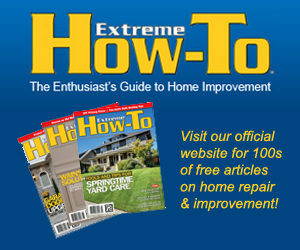 You are here: Home / Tools / Do You Need a Cordless String Trimmer? Cordless string trimmers are beginning to catch on with the general public. If you’re interested in adding them to your arsenal of lawn care tools, but aren’t quite ready to make a decision, consider renting one for a one-time project first. It’s an easy way to test them out before committing to the expense of purchasing one. Here are three scenarios where a rental cordless trimmer may come in handy. In an effort to control noise and emissions, many municipalities restrict the use of gas-powered outdoor power equipment in some way, especially handheld tools like blowers and string trimmers. Cordless tools offer options that are quieter and less polluting. If your yard has a lot of hard-to-reach corners or small spaces that a traditional lawnmower can’t quite reach, a cordless string trimmer gives you easy access and precision. Basic models are lightweight and easy to use, so you can use them alongside garden beds, walkways and narrow or sharp edges with ease. The major knock against cordless trimmers, or any cordless tool for that matter, is that the run time of a typical battery of 30 to 60 minutes is just not long enough. To solve the problem, most manufacturers have now turned to lithium-ion batteries rather than the old standard NiCad battery. Lithium-ion batteries are smaller and lighter than NiCads, and they provide more battery capacity. They also allow the tool to operate at full capacity until the battery drains, rather than slowly decreasing in power as the battery runs out of juice. Manufacturers are also offering trimmers with larger batteries. Some companies have introduced high-voltage backpack batteries. These products can run about ten times longer than tool-attached batteries. That way, even professionals can complete a project in one go without the need to recharge the battery or stock up on gas. Try working with a rented cordless model with a battery pack for a day or two to see if it can meet your needs. Cordless trimmers have an initial higher cost than gas models, but there are no ongoing fuel costs, and maintenance tends to be less expensive with cordless tools in general. If you don’t have a large yard with a lot of area to cover, take fuel and maintenance costs into consideration to determine whether a cordless trimmer makes economic sense for you. 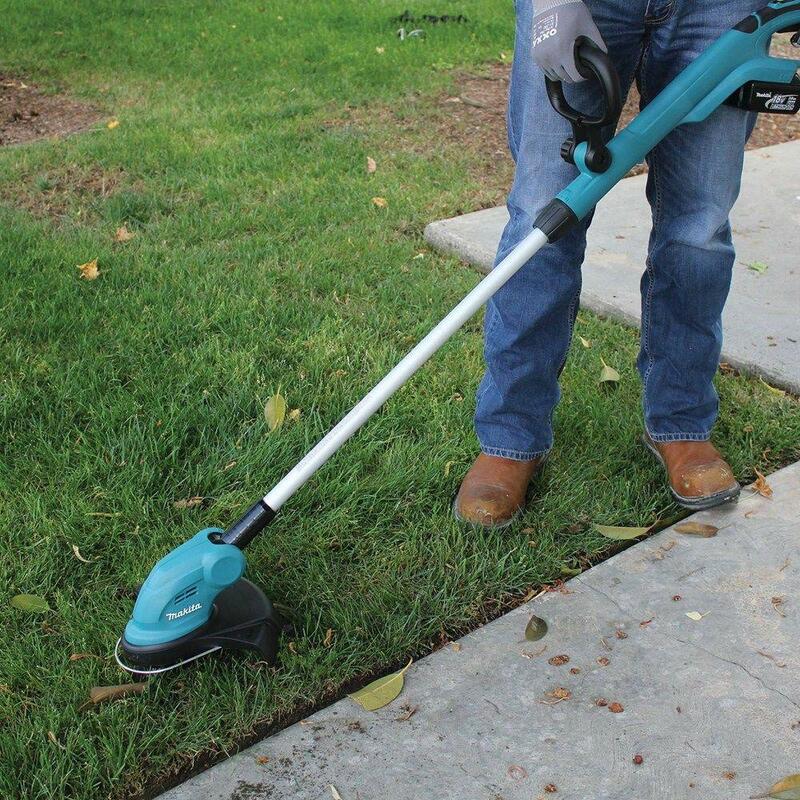 Cordless trimmers are lighter and easier to handle than gas models, so they’re a versatile option to have on hand. The motor also gives off less vibration, making the trimmer easier to maneuver. Many models even have wide-cutting diameters—up to 15 to 16 inches—and feature large-diameter strings, which is ideal if you have a large yard. While cordless trimmers may not completely replace your gas models, renting or buying one can make a good addition to your home tool set and provide solutions for a wide variety of projects. Editor’s Note: Fran Donegan writes home- and garden-related content for numerous digital and print publications. He is the author of the books Pools and Spas and Paint Your Home, and is a contributor for Home Depot.